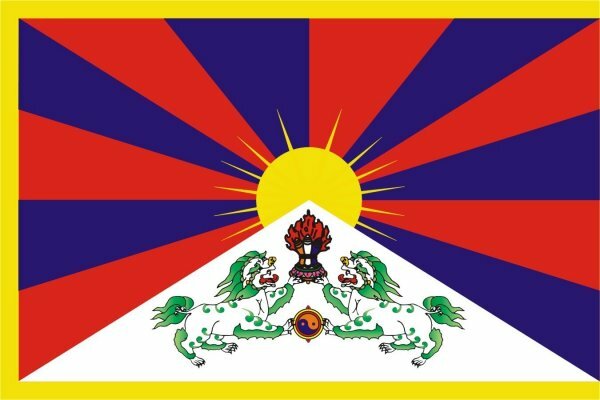 Chinese authorities have increased security and implemented strict controls on communities in the Tibetan capital of Lhasa following the self-immolation of two men on 27 May 2012. Reports from Chinese-ruled Tibet say government forces have clamped tight controls on community life in Lhasa, after two young men set themselves on fire there Sunday afternoon [27 May 2012], the first such incident to take place in the heavily guarded Tibetan capital. Sources told VOA's Tibetan service Monday [28 May 2012] there have been an undetermined number of arrests since the incident, as Chinese authorities seek to control the spread of anti-government self-immolation protests. Those protests have rocked southwestern China and the neighboring Tibetan Autonomous Region for the past 14 months, as Buddhist monks, nuns and their supporters push their demands for freedom and the return of their exiled spiritual leader, the Dalai Lama.